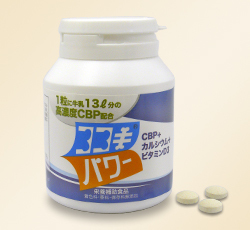 A dietary supplement that contains CBP which increase of bone density and improve of osteoporosis. Kokoki Power contains calcium, vitamin D3 and magnesium in addition to CBP which helps the absorbtion of calcium into bones. 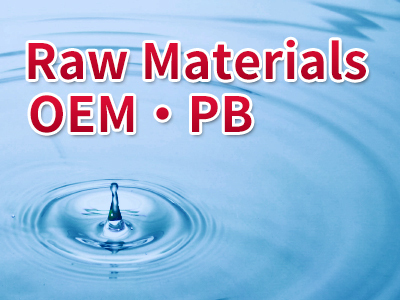 One tablet contains 20mg of CBP that corresponds to 13 litres of milk. 270 capsules in a bottle and one bottle is for about 135 days. are concerned about bone density. are anxious about osteoporosis fractures. are a female becoming nervous about skin trouble and wrinkles suddenly after 50 years old. consider to help calcium absorption and enhances bone metabolism for drowth period. CBP, abbreviation of Concentrated-whey Bioactive Protein, is a functional protein extracted from fresh cow’s milk. 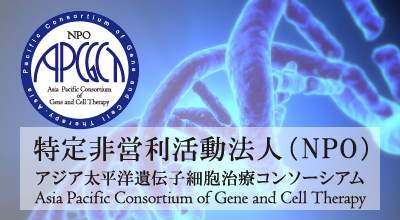 CBP characterized with a smaller molecular protein, which make it easily to be absorbed and functionally benefit for improvement of bone metabolism. Prevention of excessive calcium loss. 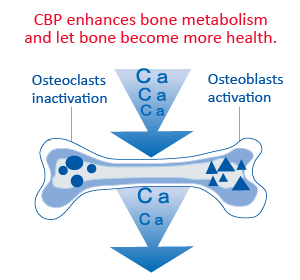 CBP keeps the balance of activities between osteoblast and osteoclast, and enhance the bone metabolism, those function of CBP plays an important role in the increase of bone density, improvement of osteoporosis. Therefore, CBP can support the bone in the whole body and can keep them health. CBP stimulates osteoblasts activity and inhibits osteoclasts activity. As a result the bone calcium absorption is enhanced. CBP enhances bone metabolism and let bone become more health. 2 to 3 capsules per day, take with water.